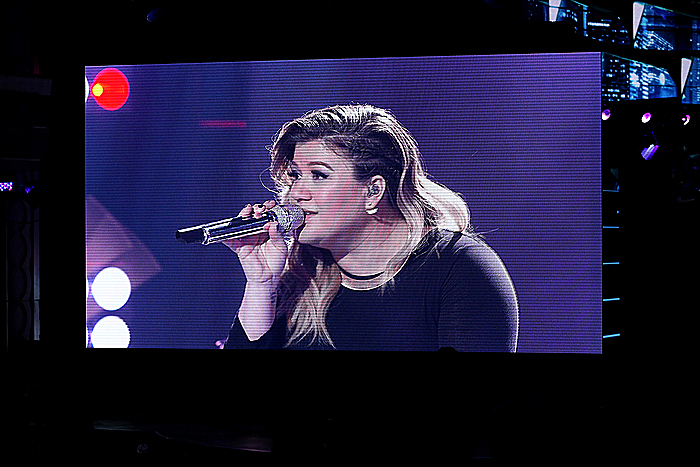 Pop singer Kelly Clarkson has announced the birth of her second child, a boy named Remington Alexander Blackstock. Clarkson, a former "American Idol" star, posted Thursday on her Twitter account that the baby was born Tuesday "& he is healthy & we couldn't be happier or more in love." A record label representative for Clarkson confirmed the information. Clarkson, a former "American Idol" star, is known for hits like "Stronger" and "Since U Been Gone."